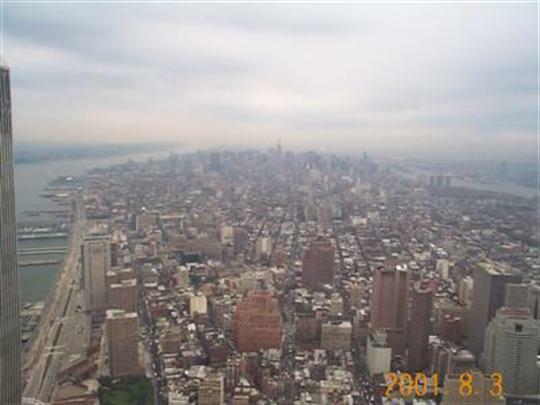 12 years and 1 month ago on August 2001 I was in New Year and Twin Towers were first sights I visited. I didn’t see such tall skyscrapers before and I was astonished by it size. And I was amazed by view from the top of one of the towers. A month later on September 11th I was flying from Europe to Canada, but wasn’t able to reach Toronto that day as our plane was forced to land in Newfoundland. We spent couple days in local air force base by watching TV and everything was looked like science fiction…. I still can’t believe it did happen that day. It’s great that you have seen them before the bombing. And you were even inside the building! 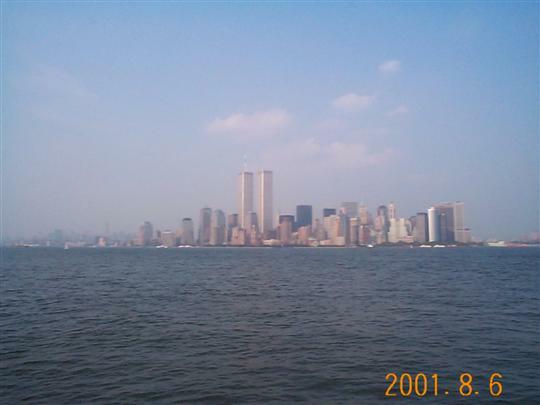 September 11 will forever be remembered. Thanks for sharing these photos. Keep them, they could be worth a lot in the future.